Visit of your sponsored child: Visit your sponsored child in Uganda and immediately visit the beauty of Uganda with its friendly people and beatyful nature. A safari, a drive on the Nile and gorillas at close range, a visit to the prayer mountain and the journey is an experience. 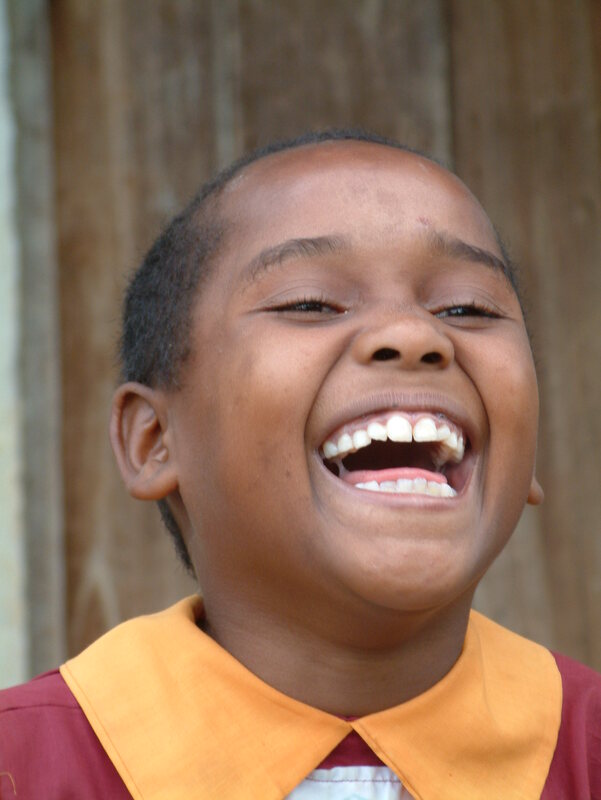 Prayer: Please pray for your sponsor child, the staff and all the work. Every day we need God’s blessing, protection and his faithful care in all things of our lives. 2014: Jannik Ruppert travelled to Uganda for three weeks and visited the children’s home. 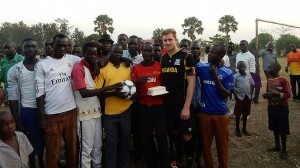 With the help of football, the 28-year-old conjured up a smile on the children’s faces. Here you can read what Lisa and her school class have done for the children in Uganda. A great action: Thank-you to everyone, also for the many cuddly toys and dresses! You say thank you for the donation: Madeline Siebert, Ann-Kathrin Huber, Lisa Schantini, Kim-Eileen Megerle, Evelyn Fot and Stefan Kersten (front). 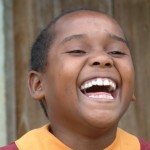 The Africa Association of the Reinhold Frank School Centre Ostrachtal says “Thank you!”. With various fundraising campaigns, almost 800 euros were raised to provide the street children in Uganda with a roof over their heads and food. 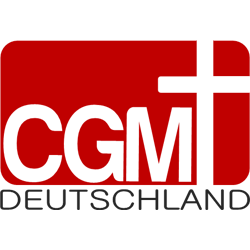 The student Lisa-Marie Schantini, who is doing her practical training in social work at school through the Nazareth House in Sigmaringen, organised a relief campaign for the organisation CGM Germany (Chosen Generation Ministry), which works for the street children. After a three-month stay on site, she reported on the shocking circumstances. Quickly it was clear for the students: we want to help here! The third and fourth graders have collected donations in all primary school classes within the Weltreise-AG. They used posters to illustrate the lives of orphans. Clothing, toys, toys, cuddly toys, books and money were donated. We got so much that we could send a whole truck to Africa,”says Schantini. The eight children of this working group and their caregivers counted a sum of 200 euros, which will enable the ten-year-old Tom to find a new home in Uganda. The orphan living on the street can now be given a place in the orphanage, giving Tom a roof over his head and regular meals and making a life in safety a reality for him.